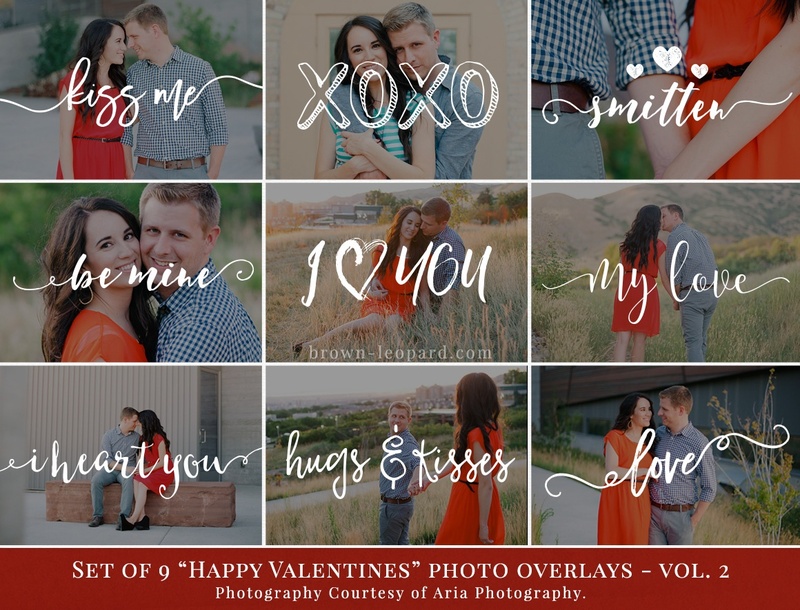 “All in One” pack – all you need to style romantic spring pictures. 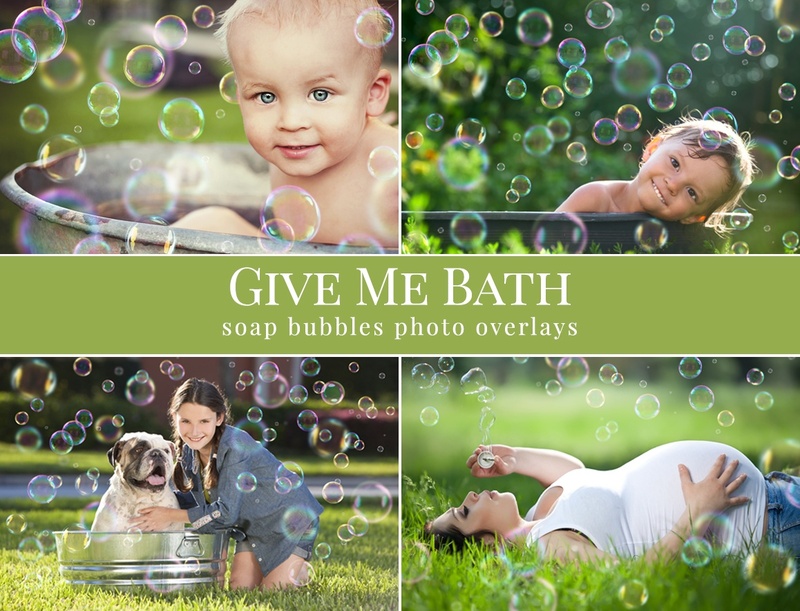 Great for spring pictures, wedding & couples photography, portraits etc. 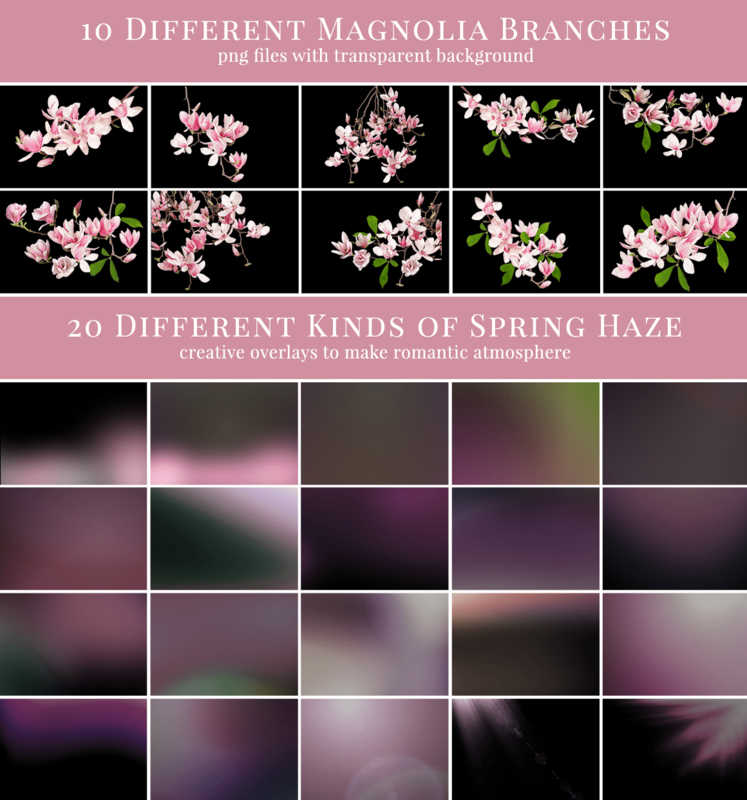 All in One pack – Magnolia branches, Falling magnolia petals & Spring hazes overlays. 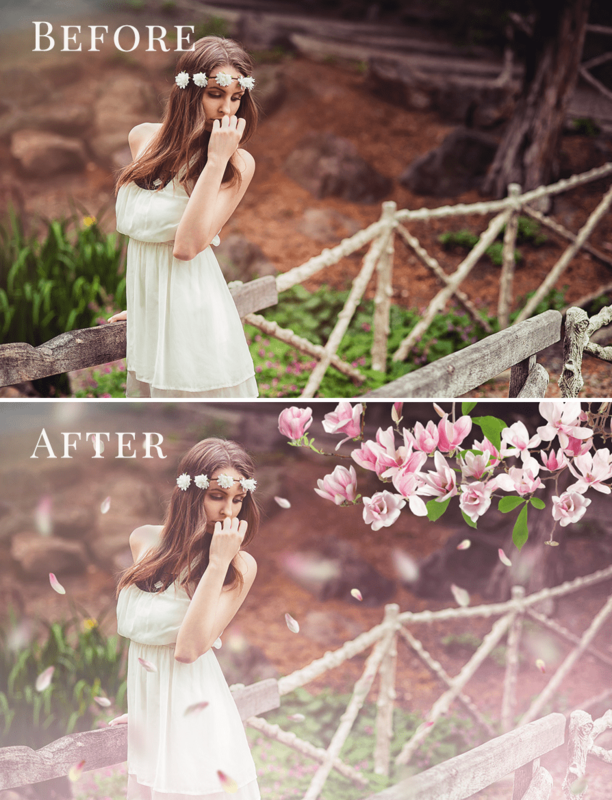 for Photoshop CS, Photoshop Elements, Zoner, Gimp & etc. 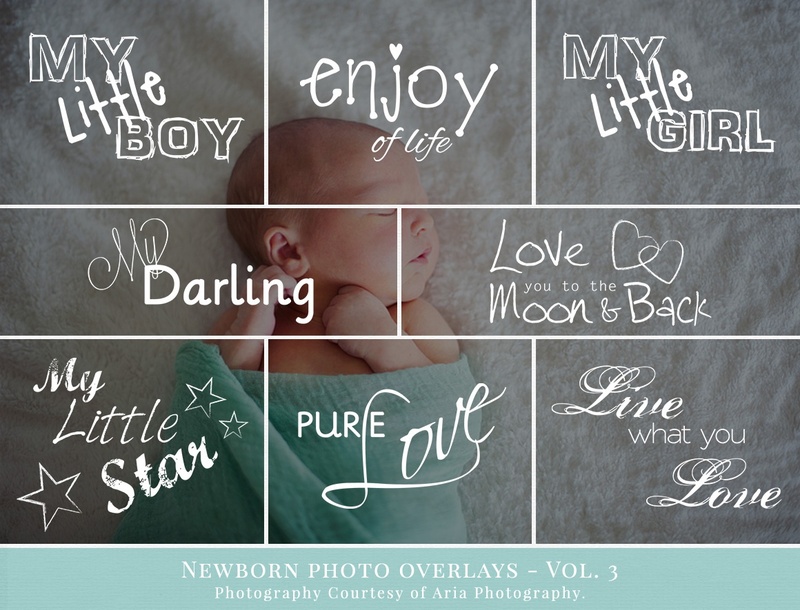 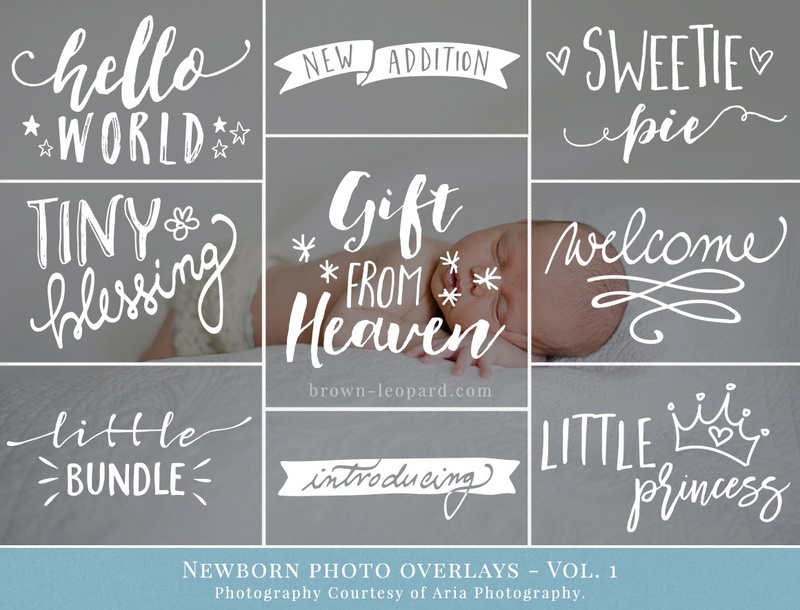 Under Magnolia photo overlays are created for Pro Photographer professional use & Personal Use. 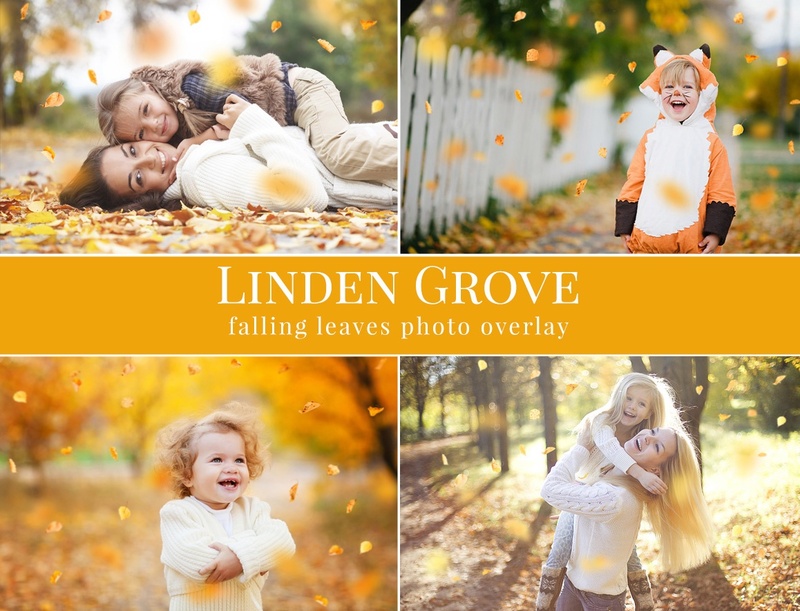 LINDEN GROVE - falling leaves photo overlays. 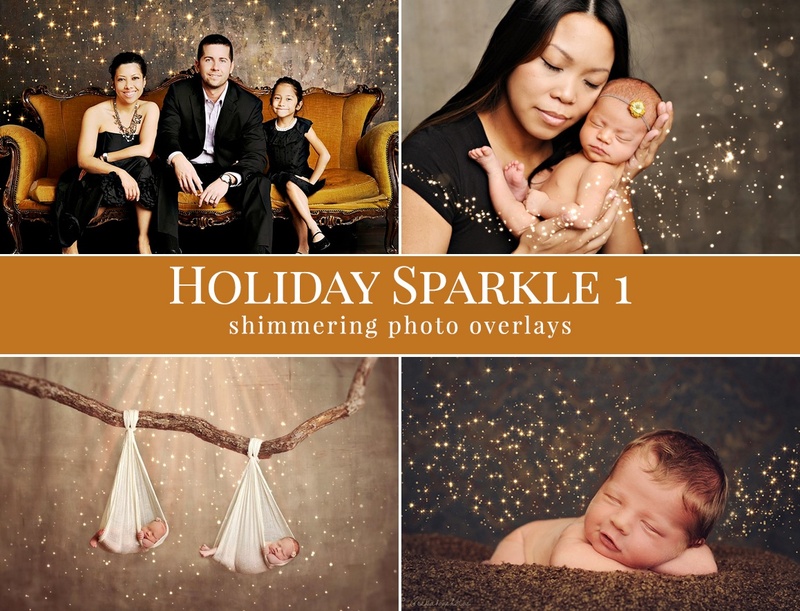 + BONUS - Autumnal lights - to make fabulous fall atmosphere. 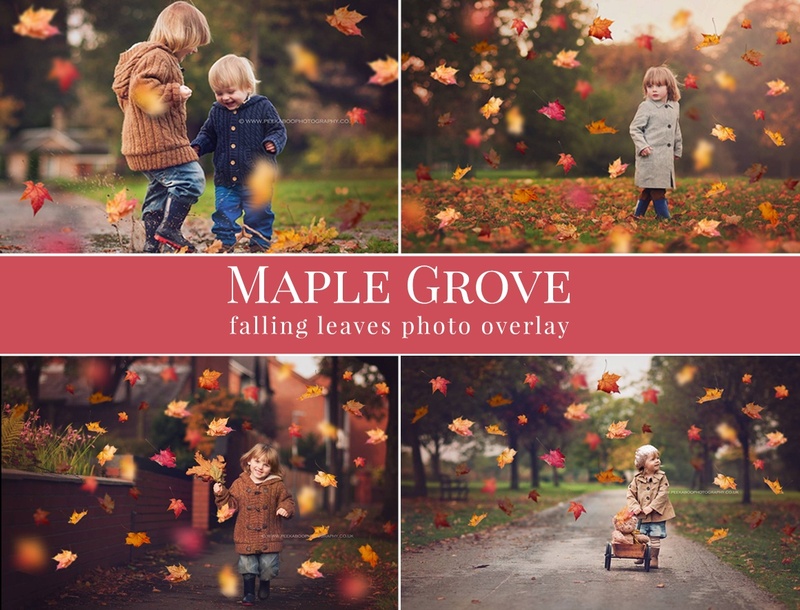 Great for autumnal pictures. 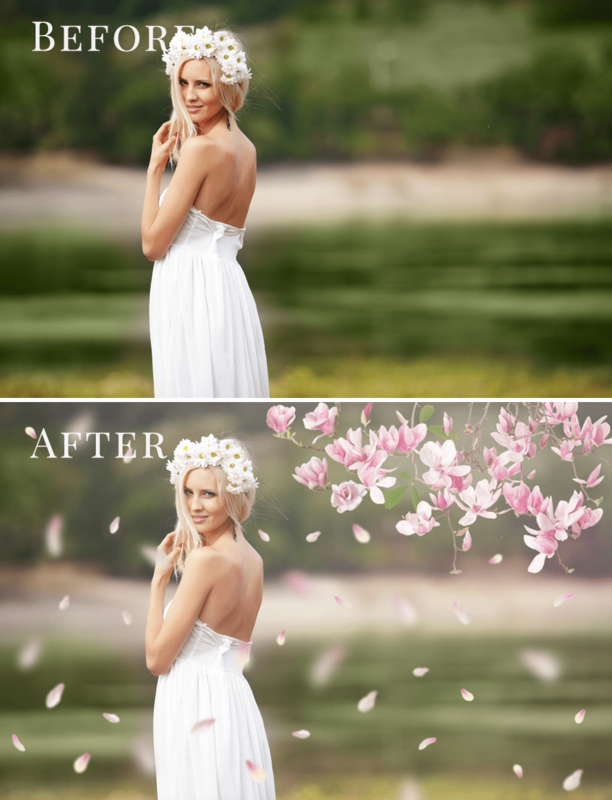 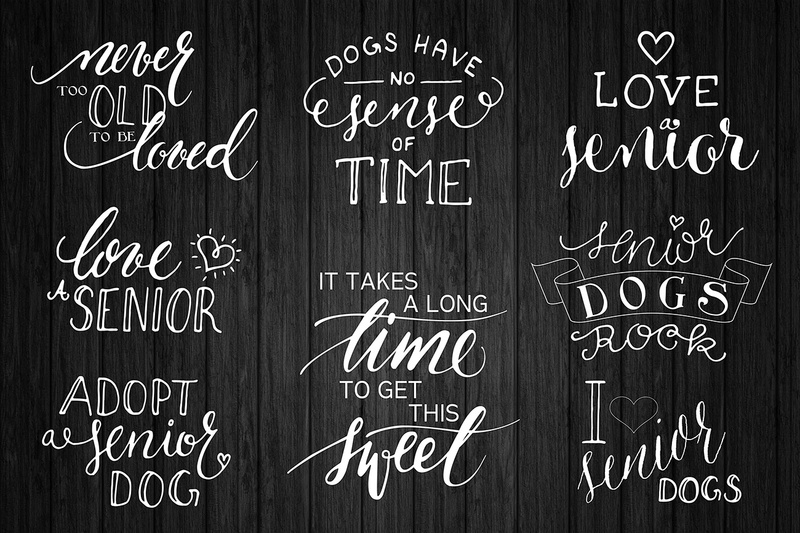 * * * Photoshop Elements friendly * * * Package includes layered PSD file and flattened PNG. 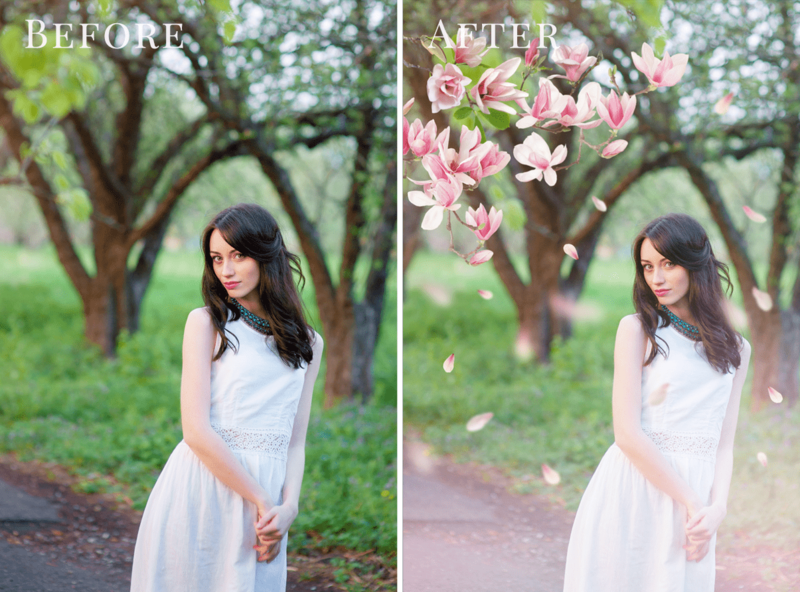 Each leaf is in separate layer - you can STYLE YOUR OWN SCENE. 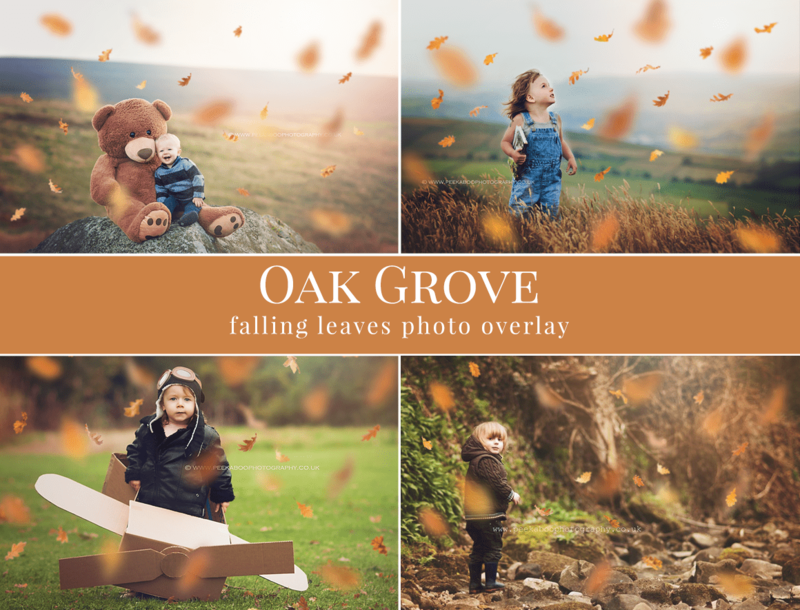 OAK GROVE - falling leaves photo overlays Great for autumnal pictures. 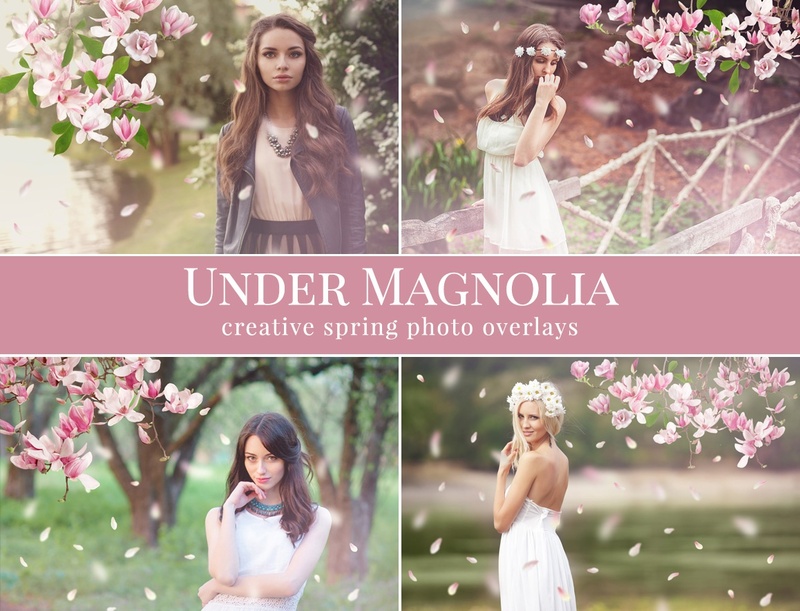 Package includes layered PSD file and flattened PNG. 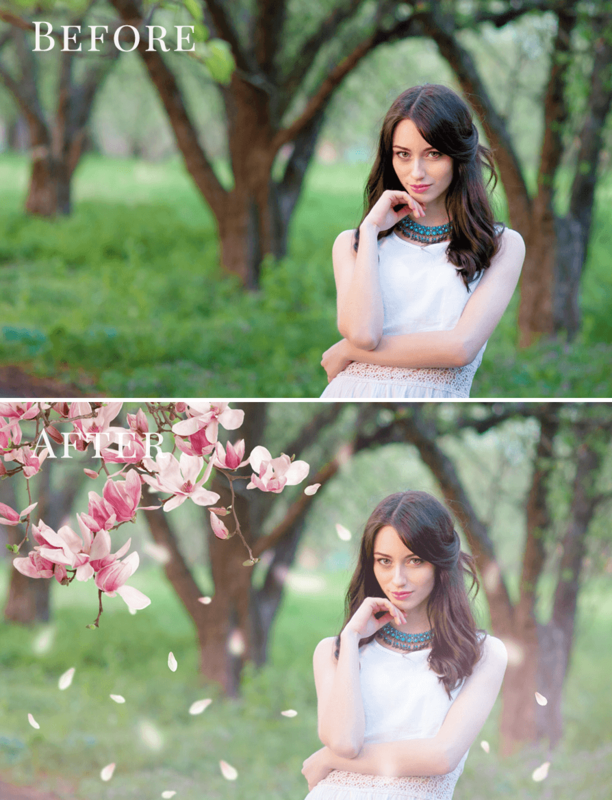 + BONUS - Autumnal Glow layer - to make fabulous fall atmosphere. 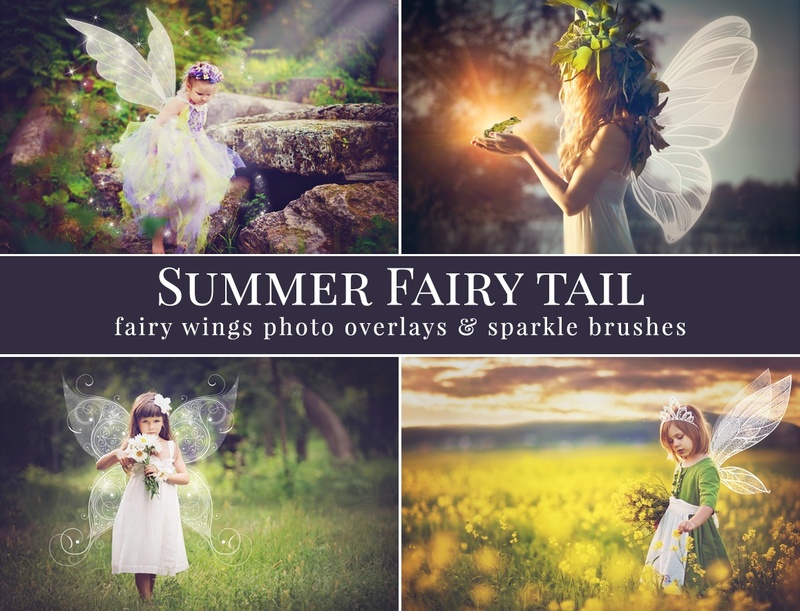 Each leaf is in separate layer - you can STYLE YOUR OWN SCENE.